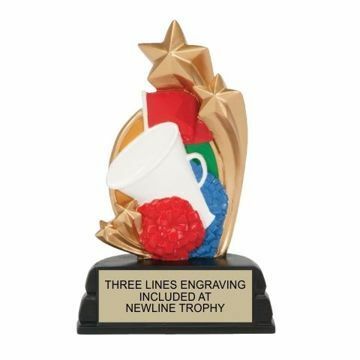 Newline offers a stellar collection Star Resin Trophies featuring a variety of activities mounted on solid block bases. 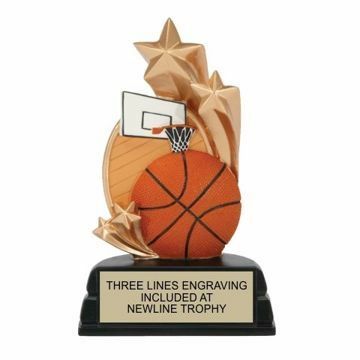 Easily shop online, personalize your selection, and our all-star team will engrave it for free! 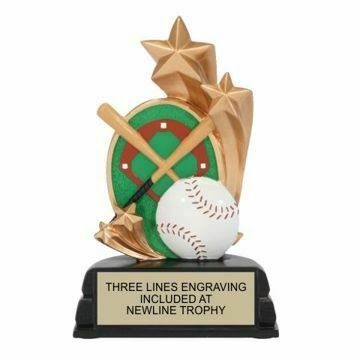 Resin baseball, basketball, cheerleading, football, soccer and softball - you're sure to find the engraved trophy you're looking for at Newline. 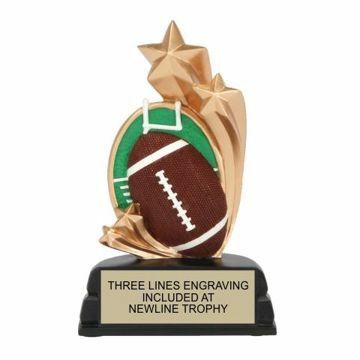 Our items are in stock & ready to ship nationwide! 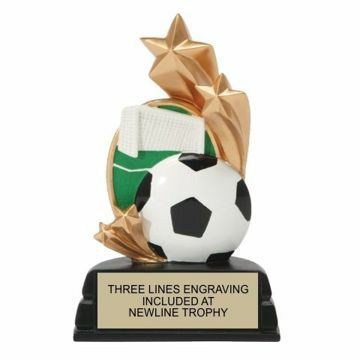 Easily design yours online today!